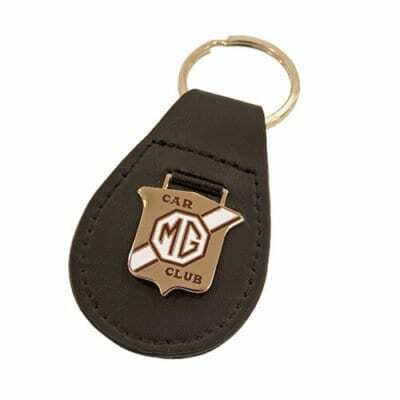 Accompany your MG keys with this classic MG Car Club keyring. MG Car Club Safety Fast! 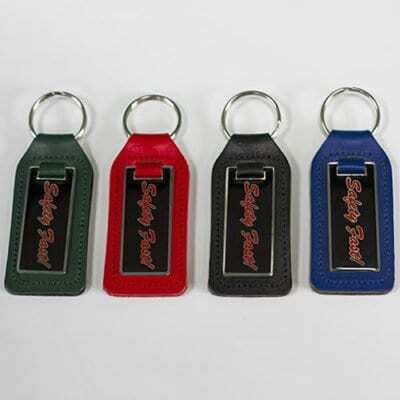 slogan keyring, available in a choice of colours.